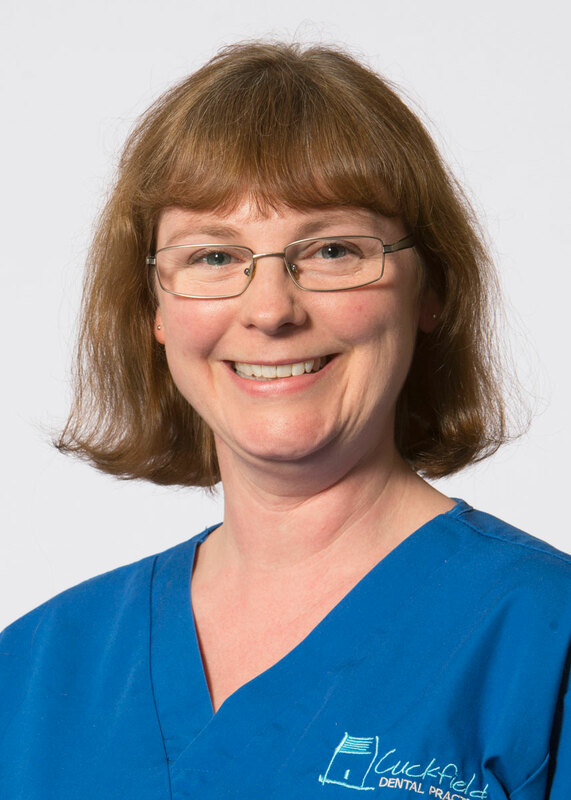 Laura started her career at Cuckfield Dental Practice in 2004, working her way up from Trainee to Senior Dental Nurse. 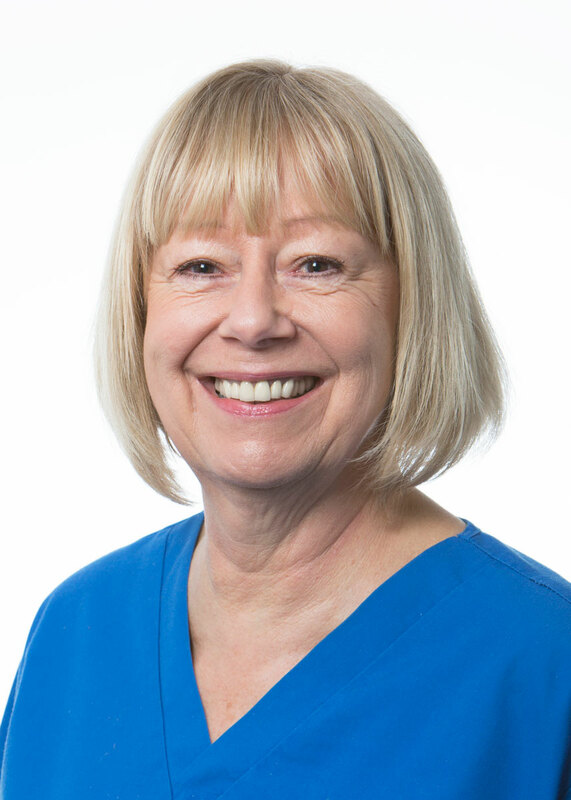 She obtained her Certificate in Oral Health Education in 2008, and ran the Children’s Preventative Dental Unit for many years. 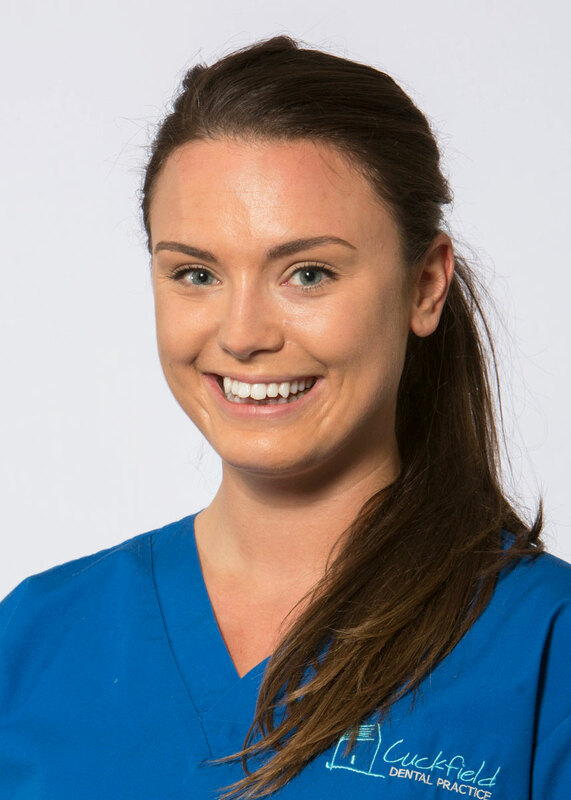 In 2013 she graduated from Kings College London as a Dental Hygienist and Therapist, and was awarded the Kings 2013 ‘best student in clinical hygiene skills’ prize. 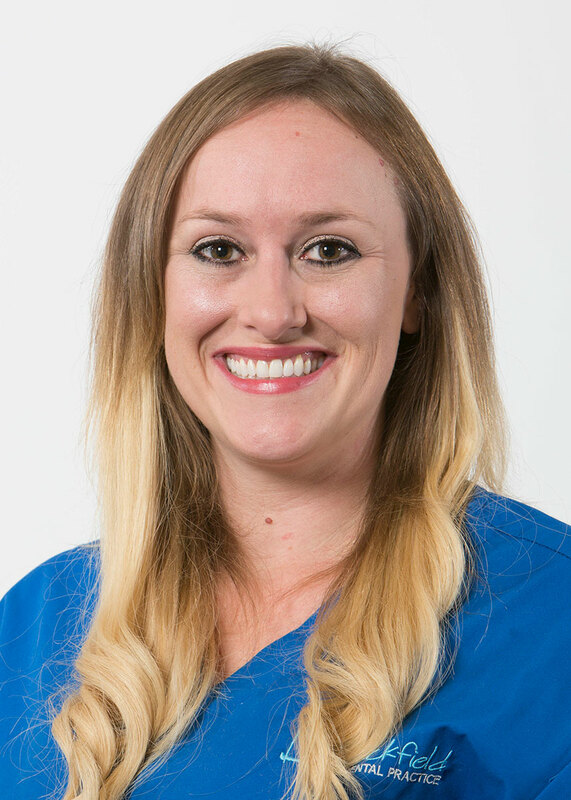 Compassionate, caring and gentle, Laura is a committed advocate of preventative dentistry who strives to encourage and motivate her patients to improve their oral health. When not at work, she enjoys spending time with friends and family, going on holiday and experiencing new places and cultures with her husband.